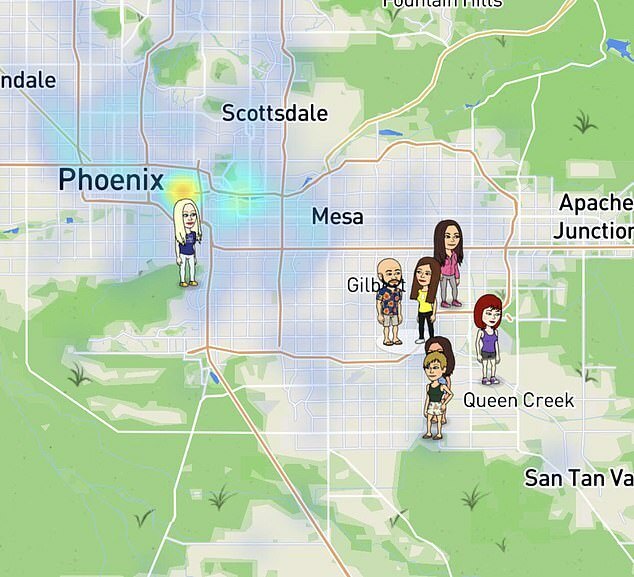 Users of Snapchat are going to enjoy knowing that soon the application localization system will have news very similar to some features seen on Foursquare. According to information released by TechCrunch, these new options will be called Status and Passport. 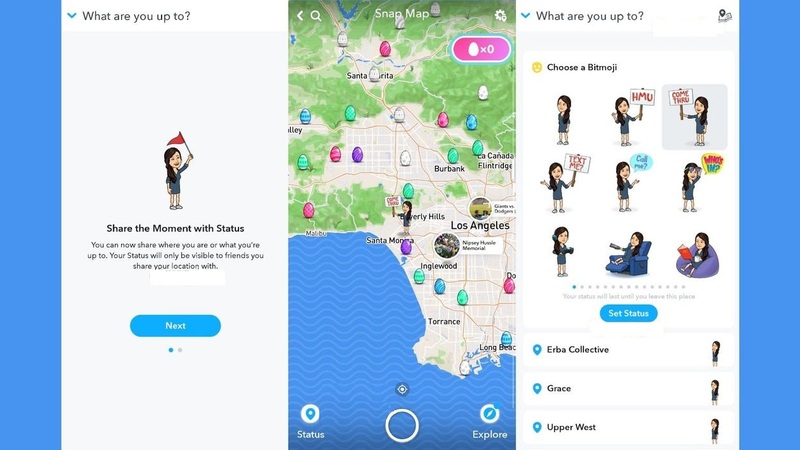 According to the site (which mentions a message from user Jane Manchun Wong on Twitter), Status promises to be an enhanced version of the Snap Map. It will give the user the ability to show what their purpose is in a particular place. All of these actions will be displayed with the help of Bitmojis. That will allow him to say things like “send a message”. Or show some action he is doing on the spot (reading, watching television or some other). Passport comes with the idea of ​​giving the user the option to keep a report of all the places that visited. As if it really was a kind of virtual passport available only to the owner of the account. He will also show you who came with you on those visits and when you notified him that you were there. For those who are watching these news, the Snapchat team itself has revealed that it is working on both options. But at the moment they are in the test period. Currently this verification period is only available to those living in Australia .But in future the application team should reveal when everyone can access both Status and Passport. Also Read: What if a super-slim camera could capture 360-degree images?